The new G Series is compliant to XQD Format Version 2, both PCI Express Gen.2 and USB3.0 interface are supported on a newly-developed controller for high performance. The G Series delivers increased read 400MB/s*1 and write 350MB/s*1 speeds, which is three times the speed of the previous N Series cards. Sony’s unique media technology enables these G Series cards to provide efficient data writing, dependable recording of 4K video while avoiding speed degradation. The larger capacity 128GB model expands the line-up allowing up to 40 minutes of 4K XAVC Intra 422 60p (600Mbps) recording with Sony’s 4K video cameras. 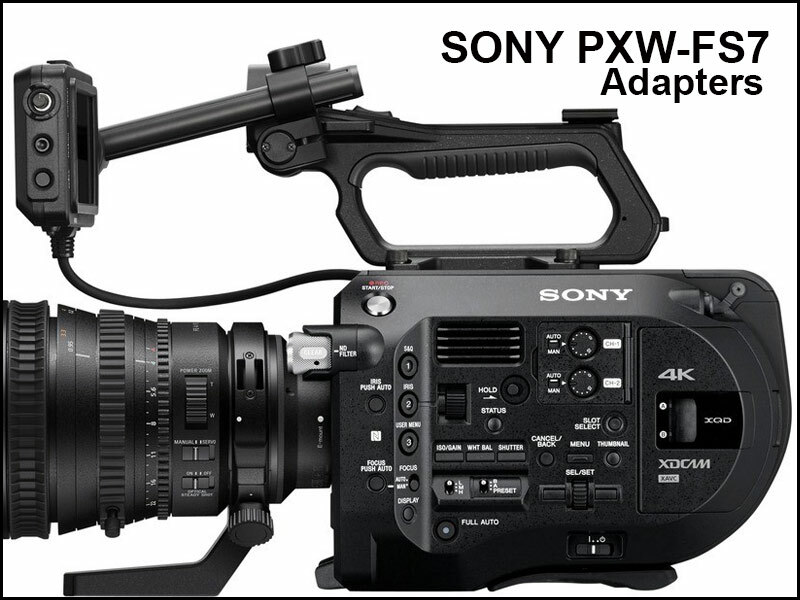 For those of us contemplating the arrival of the Sony PXW-FS7 here are a few tips when it comes to adapters…Some of you may be contemplating buying adapters for the FS7 but beware…read the small print first. 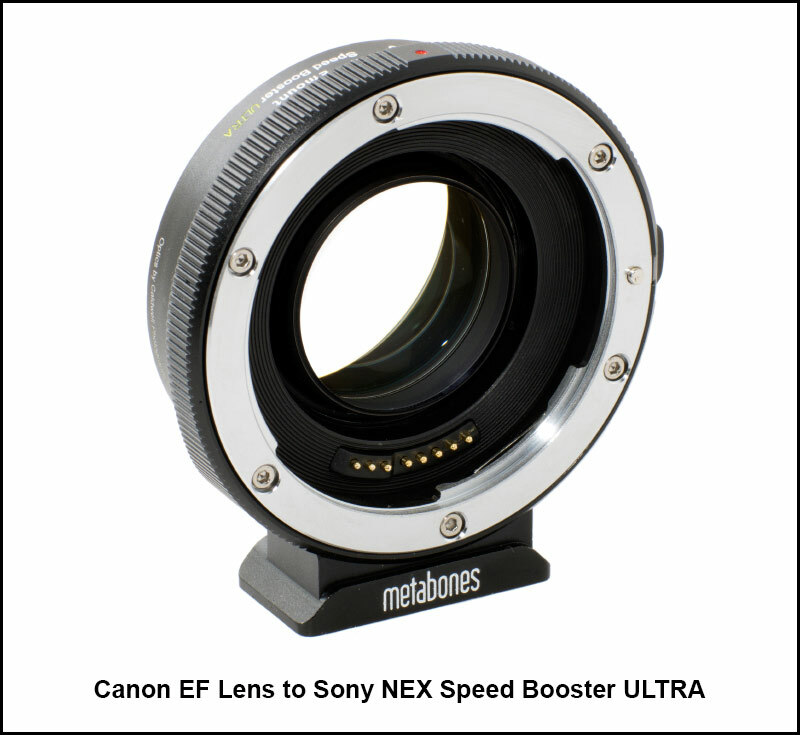 Firstly I was reminded that the FS& is not full frame and is in fact Super 35mm so the Metabones Speedboster will indeed be fine. 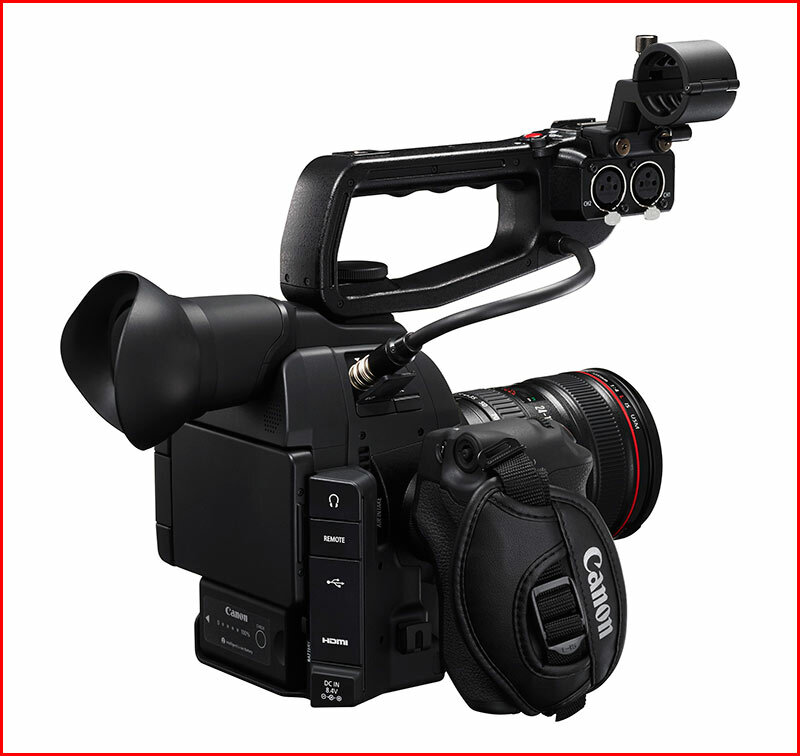 Dan Chung “Also beware the EF Speedbooster Ultra can be buggy with FS7 – sometimes not recognised”. 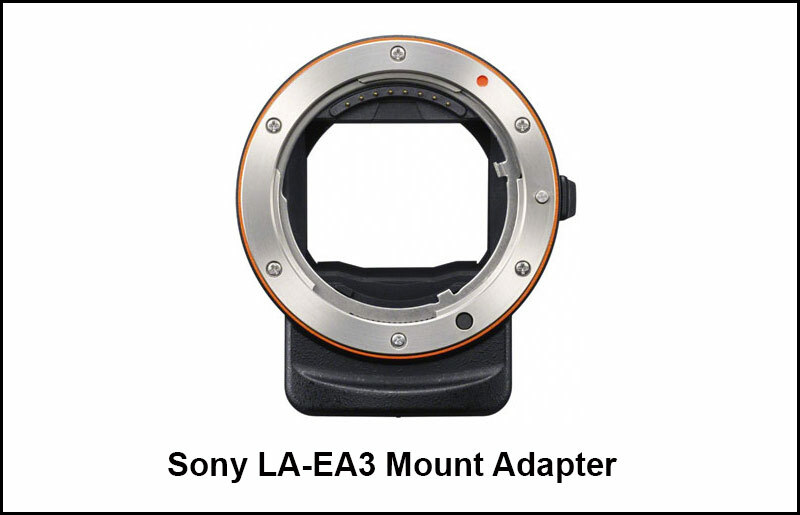 Just when you think you can upgrade to the Sony “A” lens system you read the small print to learn this adapter won’t allow any lens to open any greater than f3.5 making those f2.8 “A” lenses redundant ? 1. 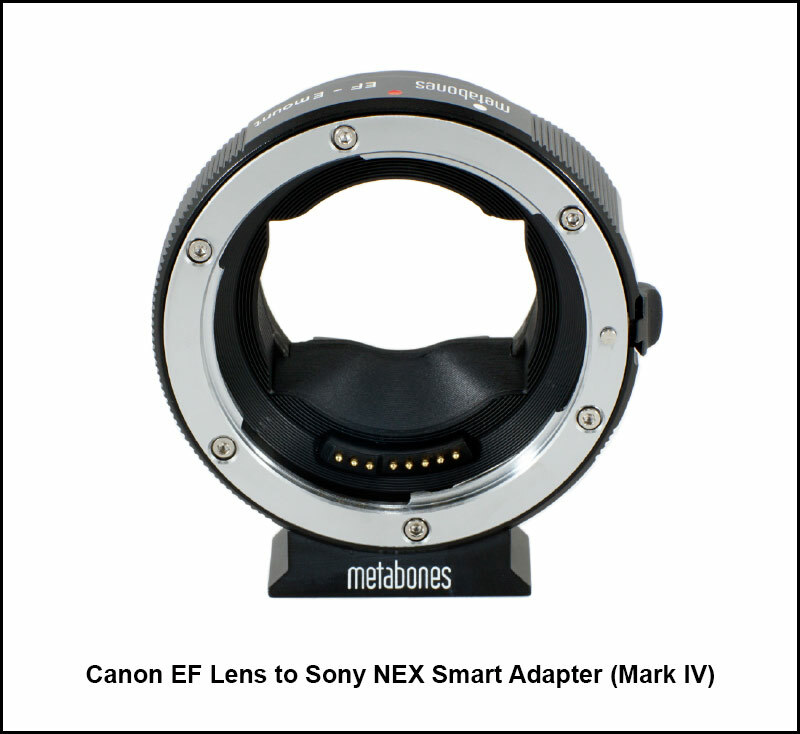 Aperture setting for video capture is fixed at the maximum aperture of the lens or F3.5, whichever is lower (AF-C). 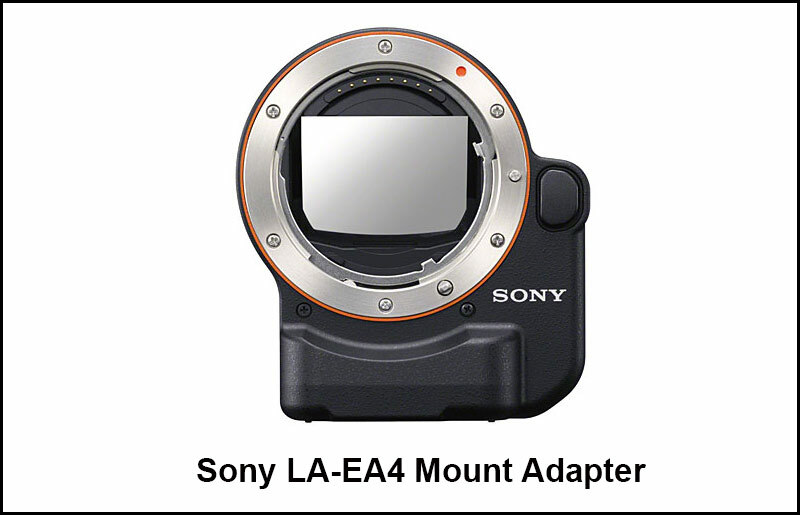 Strangely enough the Sony adapter at £159 almost half the price of the one above seems to have no such restrictions. 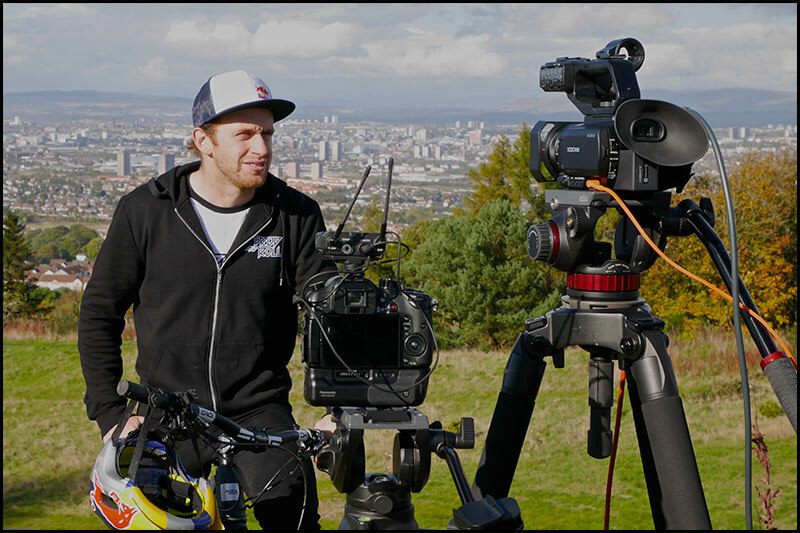 From what I gather the FS7s are due to arrive at the end of October in limited quantities…watch this space. As a major part of our productions Health and Safety is close to my heart, as usual H&S can be well over the top as can be seen by some rural councils in recent years. 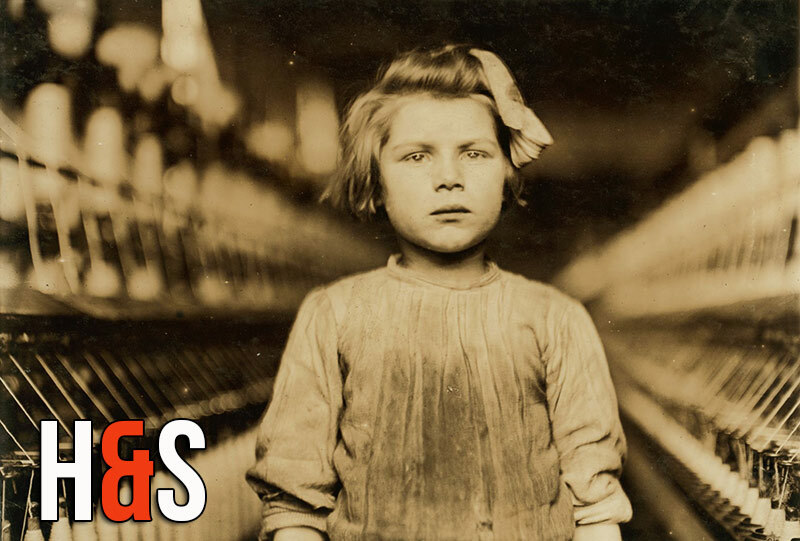 19th century regulation limited child labour and working time in factories and mines, but employers were not always liable for accidents until 1937. Today employees are induced into companies procedures usually by a H&S officer talking with a flip chart or you may get induced by one of our USB presentations made specially for the company itself. 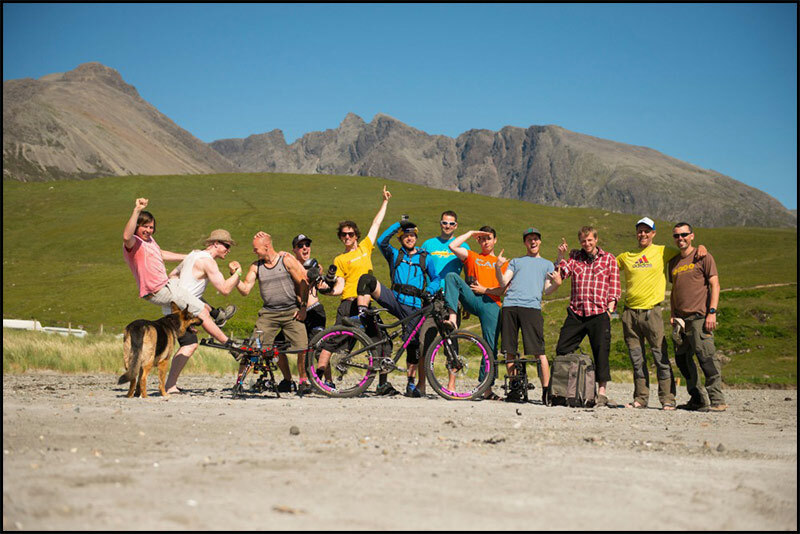 Air New Zeland have taken this one step forward and produced this fantastic H&S promo…worth a watch. 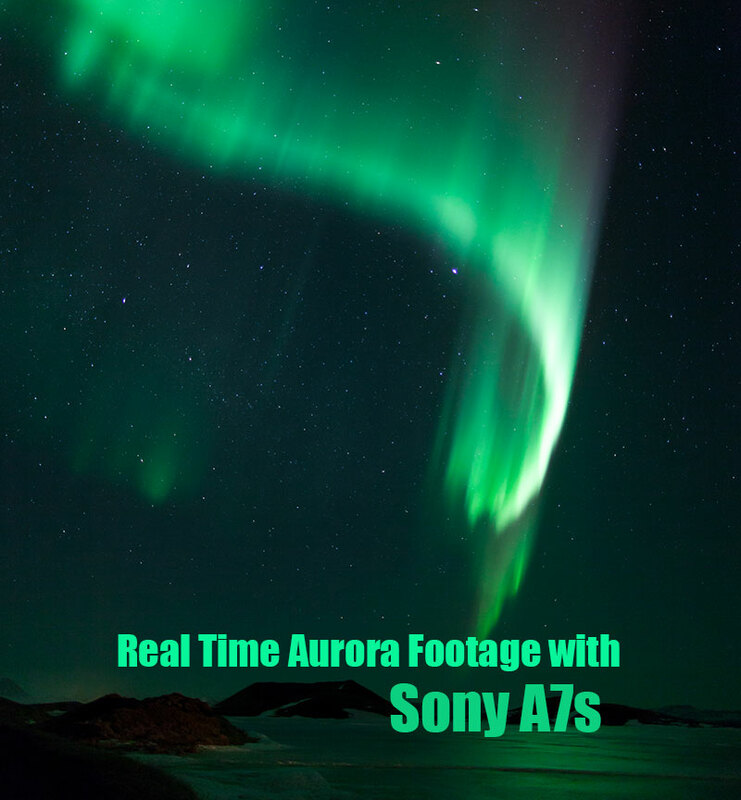 The real time pictures from the Sony A7s of an Aurora are truly stunning from Anders Mildestveit, worth a view. Aurora Borealis in Tromsø from Anders Mildestveit on Vimeo. 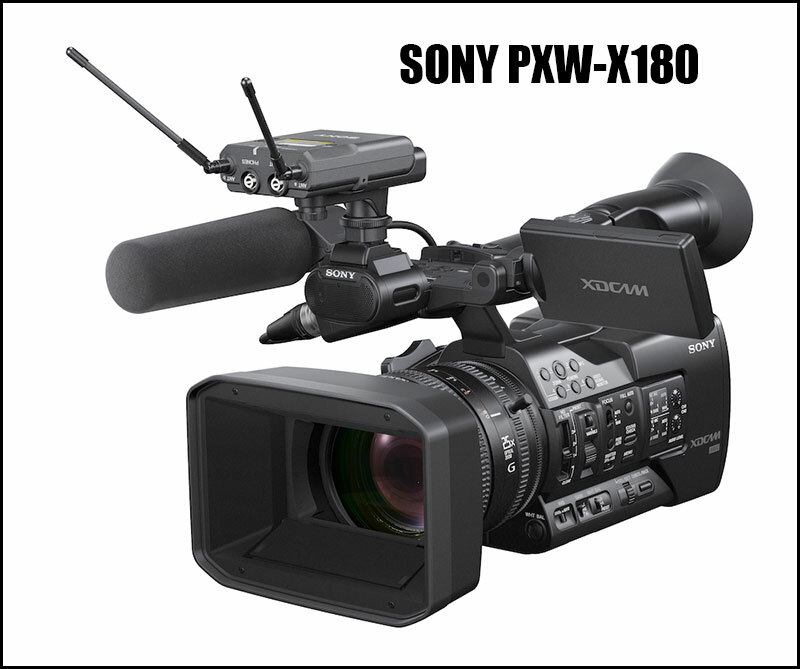 Sony Broadcast have sent me their new PXW-X180 camcorders to review, like the PXW-X70 it won’t be a full video review but I will make sure I get footage online ASAP. This camera is a direct competitor for the Panasonic PX270 especially in Long GOP mode it will be interesting to see how Sony compares with the PX270. If you have any questions about this camera send me your thoughts in the comments section of this post. Seems like a simple device …so why has it taken so long to be invented…the times I could have done with a GAFFGUN. This device is not cheap at $249 but I like to see it as a one off purchase and the time it will save taping cables is worth the money…if it works. I would like this company to send me a unit to test for myself, I will let you know how I get on. 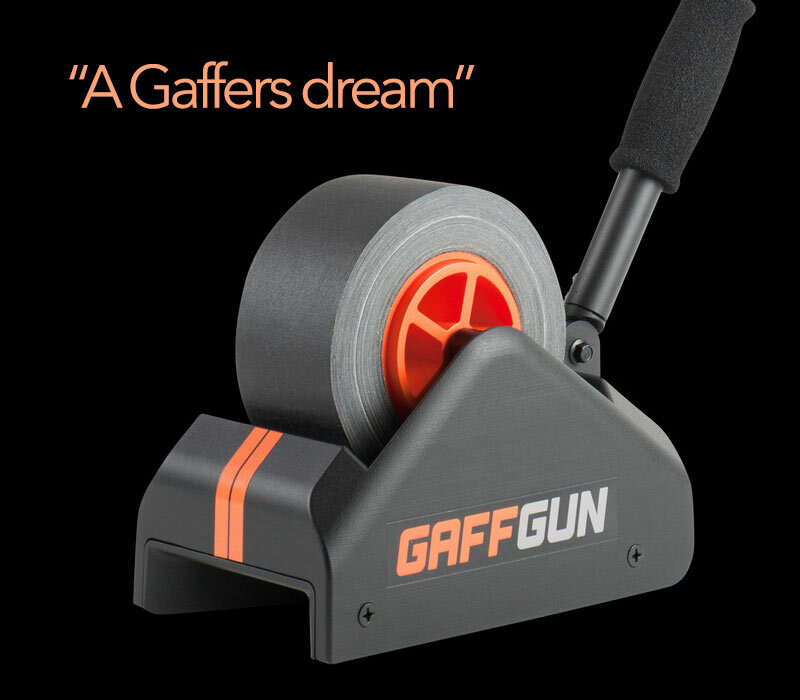 Join the Revolution from GaffGun on Vimeo. 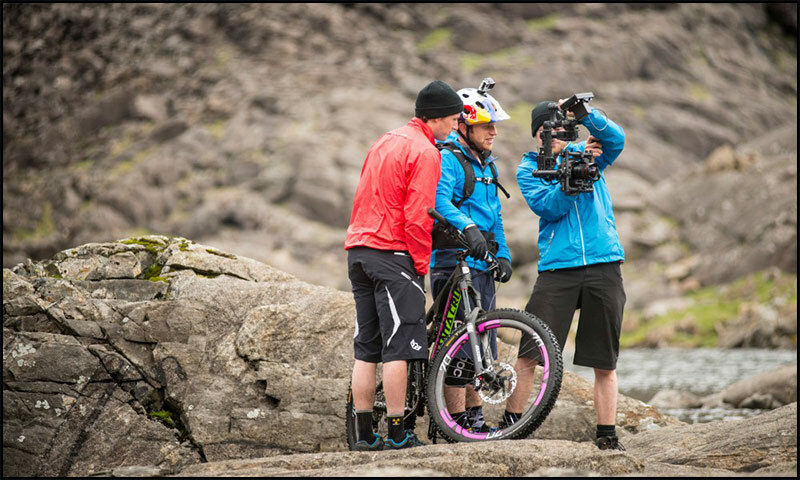 I was producing a two camera interview for the Discovery Channel yesterday with Danny Macaskill a professional street trails rider who decided to cycle up the “Ridge” in the Cuilins on the Isle of Skye. 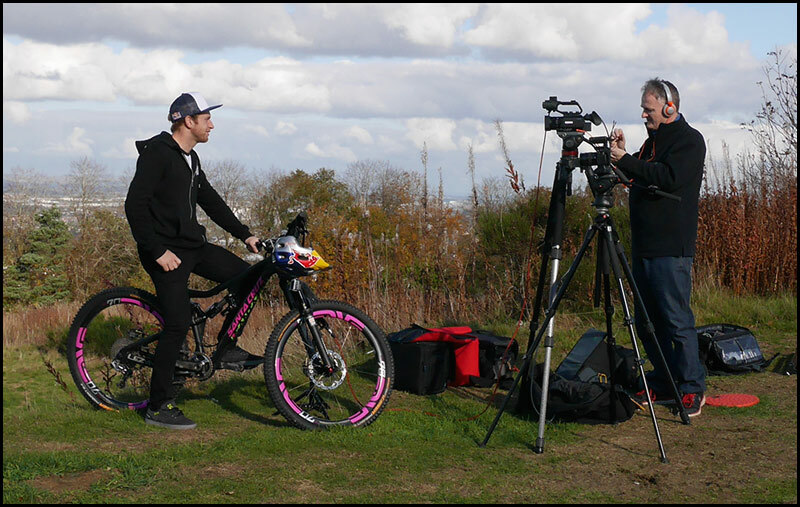 Danny had a film crew from CUT MEDIA with him all eleven of them plus a German Shepherd, they used various cameras from a Canon C300, two Panasonic GH4’s, one mounted onto a DJI S1000 Drone and one mounted onto a Movi 5 and a GoPro HERO 3+. 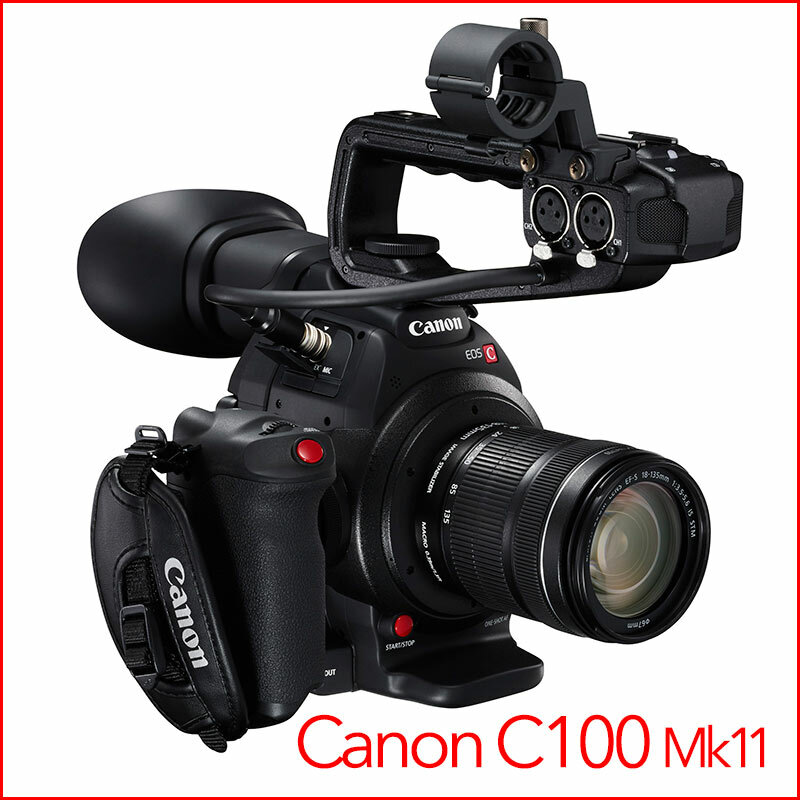 Here is one of the GH4 cameras being used on the Movi M5. 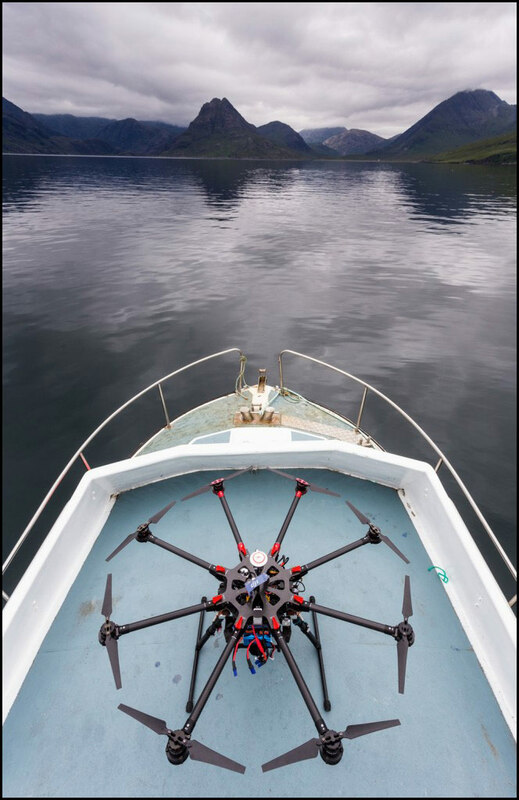 The DJI S1000 Drone was kitted out with a GH4, Wi-Fi monitoring and a gimbal. Danny is a great down to earth chap, Chelsea from the Discovery Channel interviewed Danny from Canada via my iPhone 5s on speaker phone and I got a great technical interview with Danny after the important work was finished. Once again the Sony PXW-X70 sat beautifully alongside the GH4 picture wise and I ran 2 64G SDXC cards simultaneously which worked a dream. 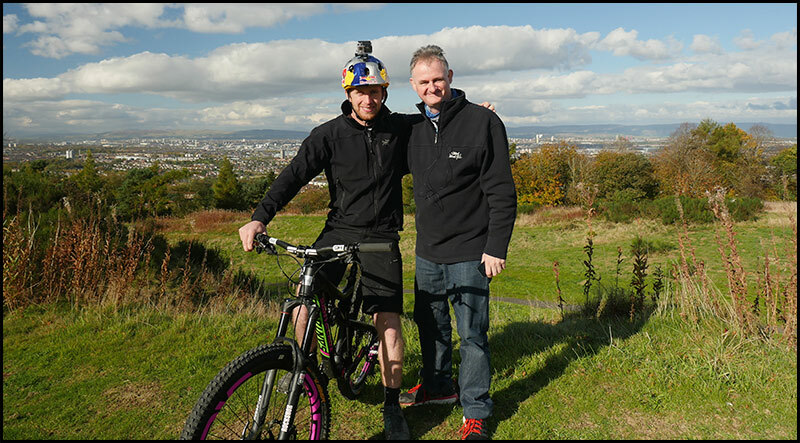 Here are some fans who were passing by on the Glasgow Commonwealth Games 2014 dirt track at Cathkin Braes. 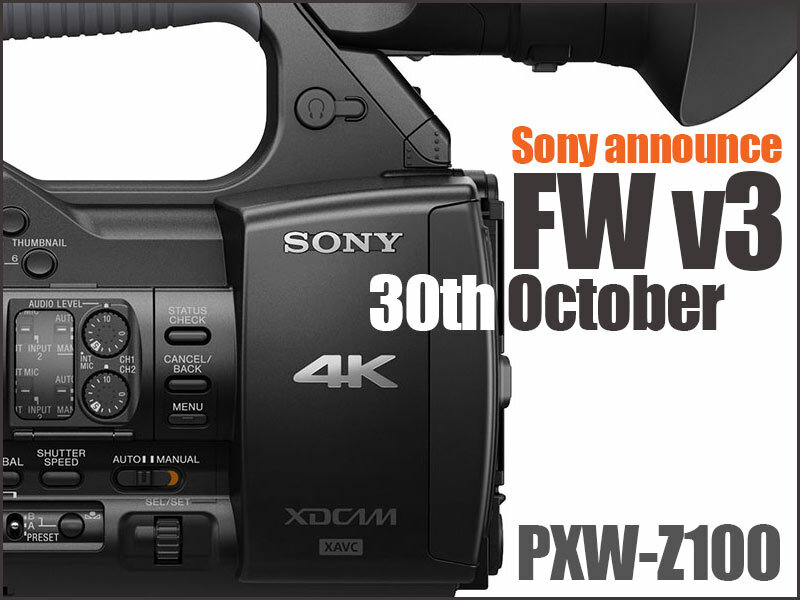 SONY BROADCAST UK “We are pleased to announce that the version N°3 of PXW-Z100 firmware upgrade will be available the 30thOctober. *XAVC-L (long GOP) is a codec with MXF file wrapper, in QFHD is 4:2:0 with 8bit, in HD is 4:2:2 with 10bit. 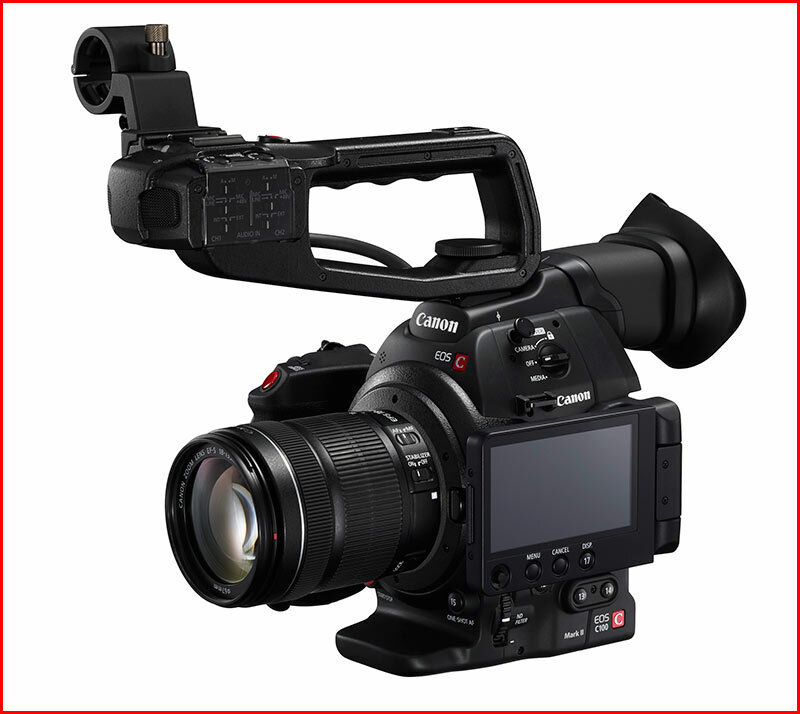 The next firmware version should include AVCHD recording and will be available in January 2015. The Direct Copy function we plan to update in first half of 2015. 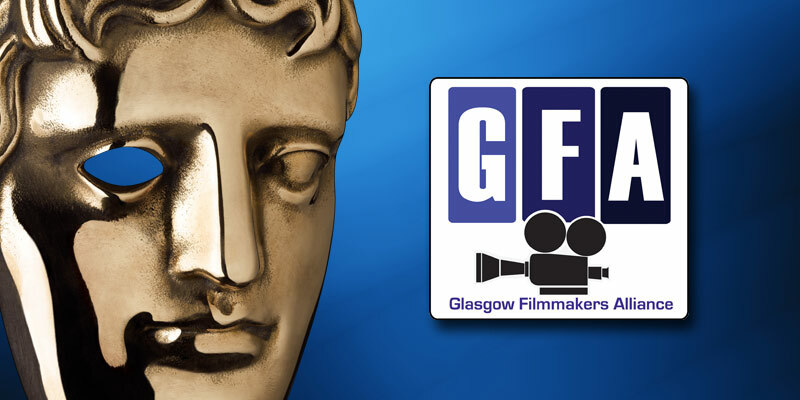 We intend to email all our registered users with this information when the software is ready to download.